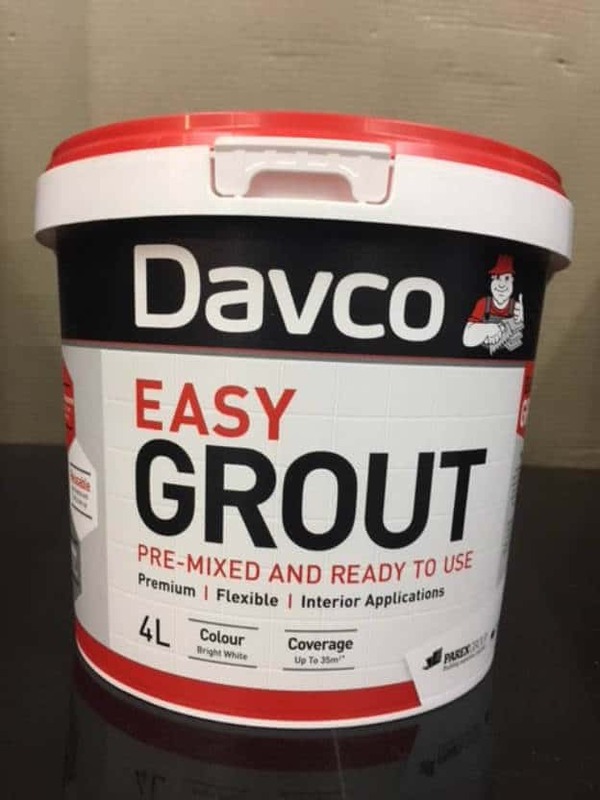 A premium, pre-mixed and ready to use wall and floor tile grout that provides a beautiful, bright white finish. Suitable for interior applications. Commercial and domestic walls and floors. Suitable for interior applications only. Commercial and domestic walls, floors and splashbacks and in wet areas including bathtub surrounds and shower walls and floors.